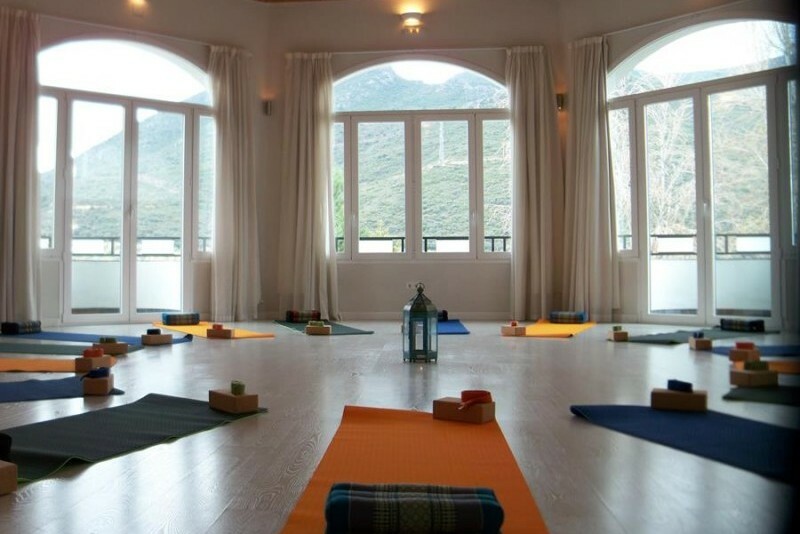 Host your retreat in one of our three beautiful Yoga Retreat Centers in Spain. 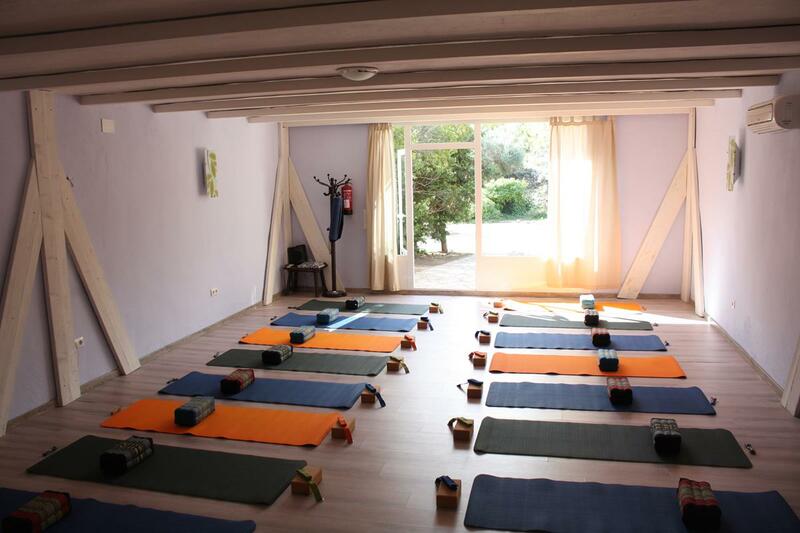 We are locals, whom organize Yoga Retreats and Retreat Centres in different places of Andalucia, Spain. So you can choose which one you like the best. Mountain or beach? Meditation, rural tourism, hiking, windsurf…? Hatha, Ashtanga or Vinyasa Yoga?. 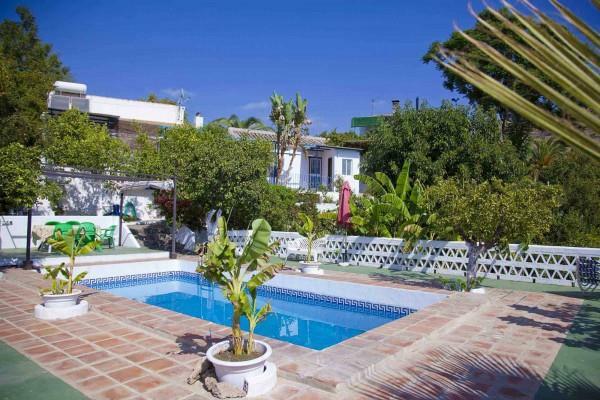 It is located in the middle of a Nature Reserve of Cádiz. 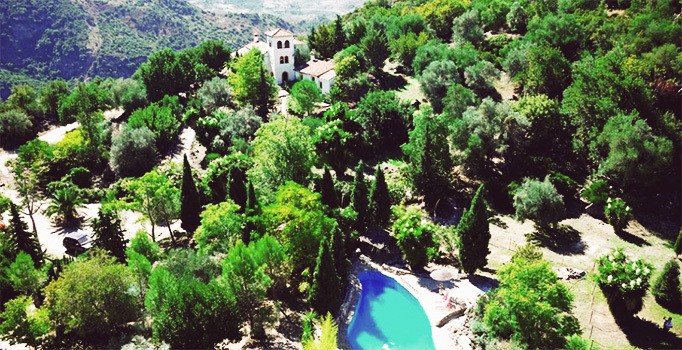 Five swimming pools and according to BBC Travel, the best place to hike in Andalucia.